As an online business owner or blogger, you already have a million things on your plate. 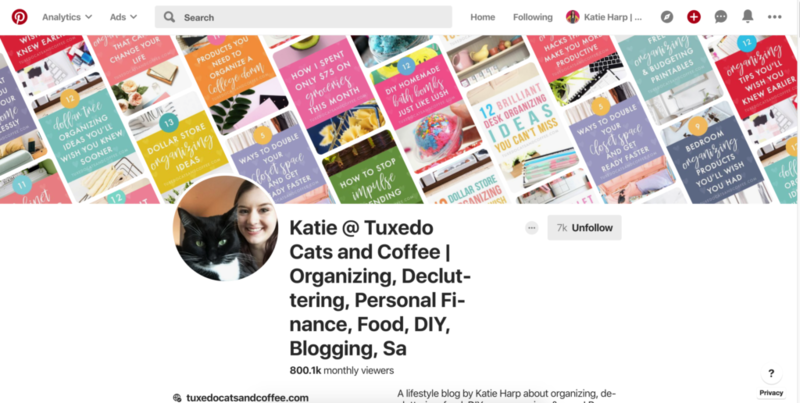 Let me grow and manage your Pinterest account for you. 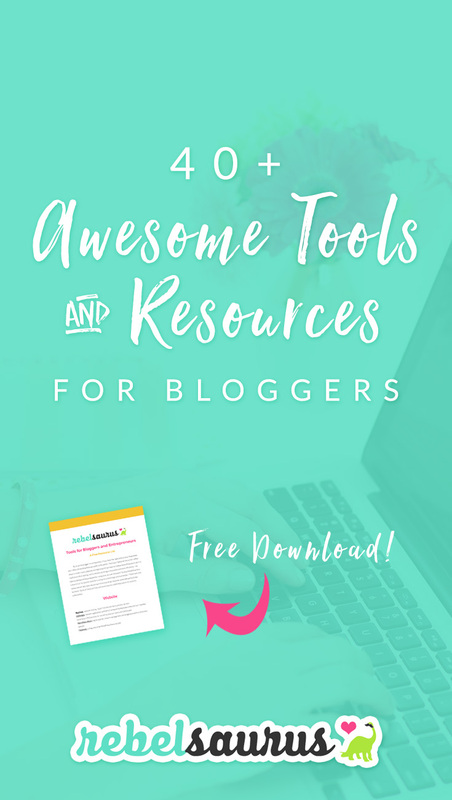 You know that using Pinterest is a great way to grow your blog and increase your traffic and leads, but you just don't have the time to spend all day pinning or learning the ins and outs of (yet) another platform. It's 2019, and the online world and social media is changing at the speed of light. 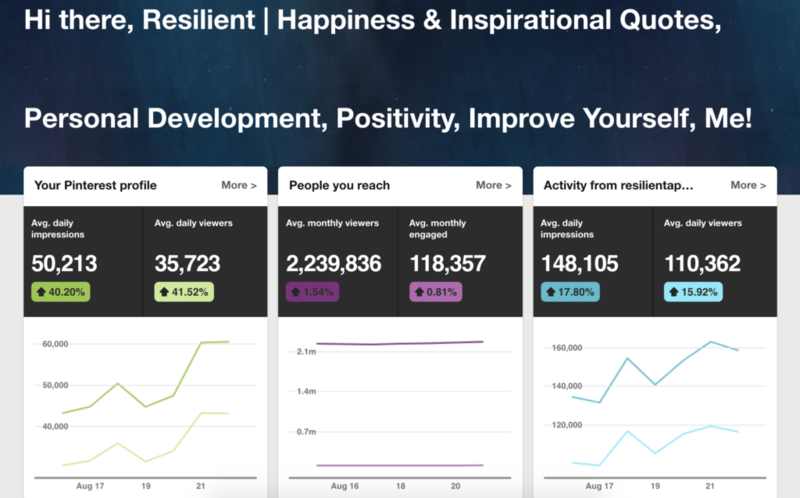 It seems like every day there's a new algorithm update or major platform change. What worked well a few years ago for social media just doesn't work the same way today. You need someone who can stay up to date for you. As a busy entrepreneur, you're exhausted trying to keep up with all the changes and are ready to hand off your Pinterest marketing and strategy to someone else so you can get more leads and traffic to your website and grow your business or blog to the next level. Right now you're feeling overwhelmed and tired trying to keep up with #allthethings you have on your never-ending to do list. But if your online business includes blogging, you can't afford to ignore Pinterest. 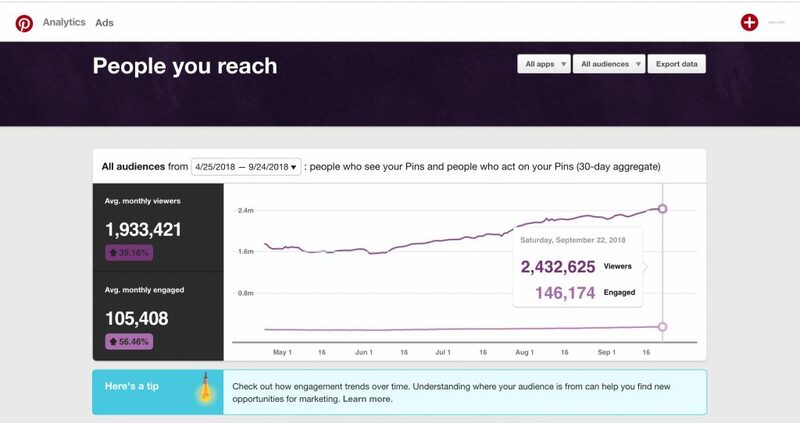 With over 200 million monthly active users, Pinterest is positioning itself as not just another social media site, but a visual search engine that lets people find your content and leads to more clicks to your website, new leads and email subscribers, and more sales in your business. 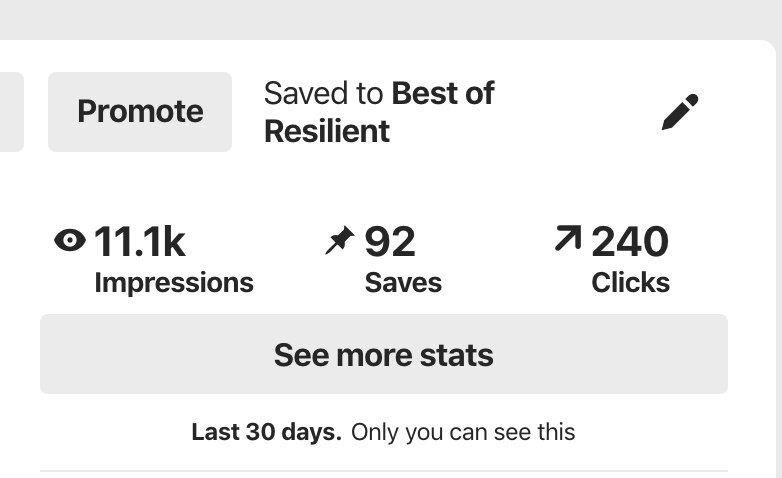 You don't need random pretty pins thrown into a scheduler - you need intentional marketing strategy and business-building results from your Pinterest efforts. Get more people repinning your content and more clicks through to your website. Reach a new audience and get more people hearing about you online and following you on Pinterest. 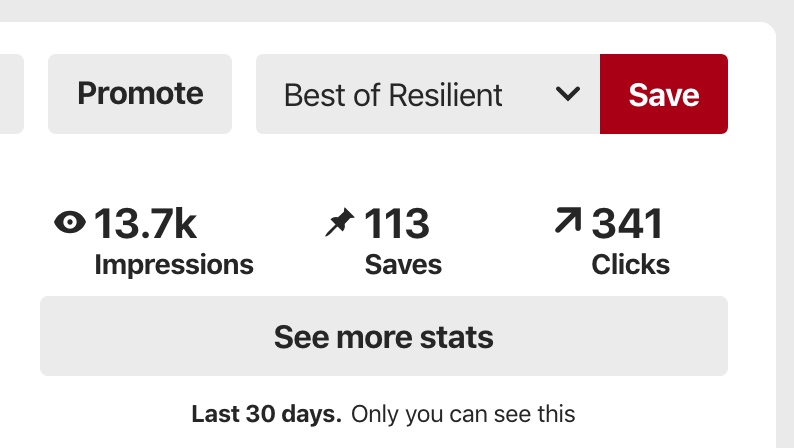 Hand off the task of managing your Pinterest account and get back your valuable time. Hello there! 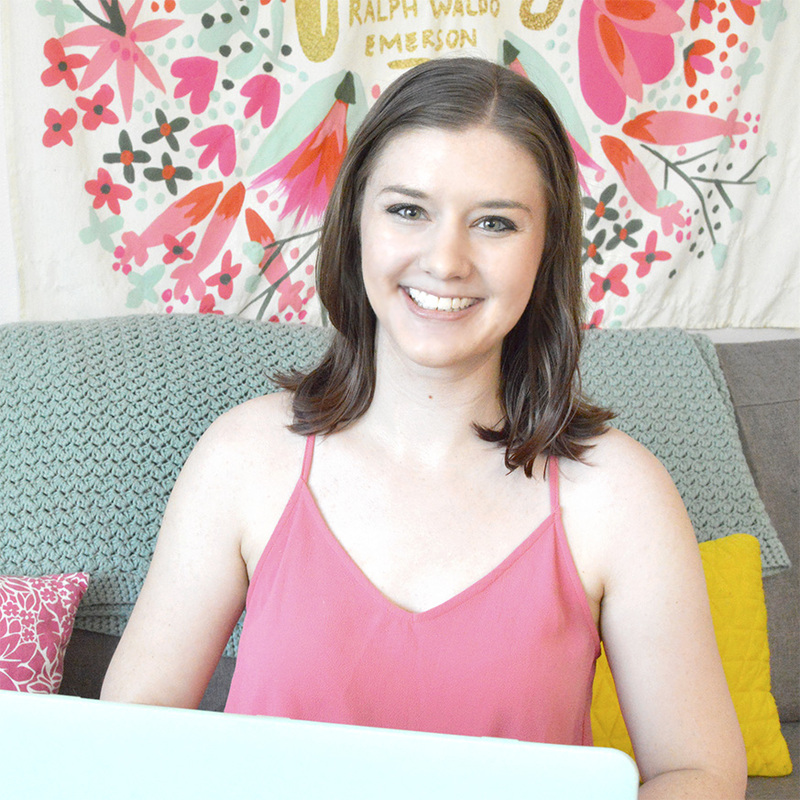 My name’s Katie Harp and I’m the lady boss behind Katie Harp Creative. 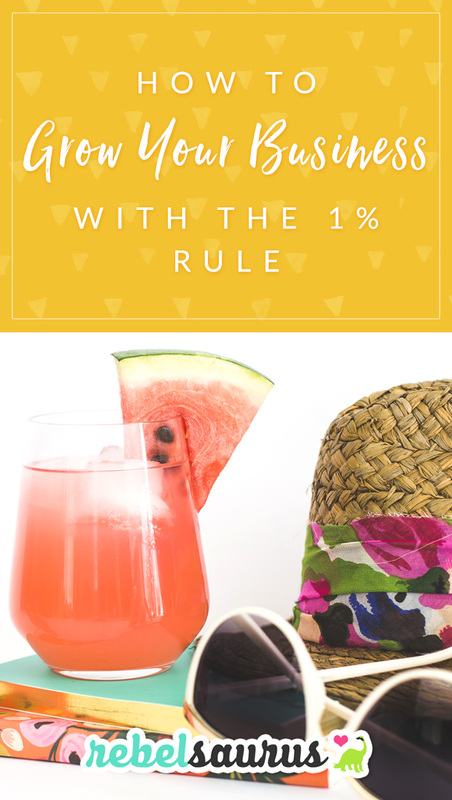 I run a few different online businesses and blogs, including this one! 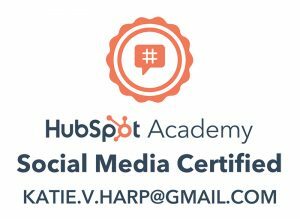 With Katie Harp Creative, I help bloggers and online entrepreneurs with their awesome blogs and businesses, particularly with Pinterest marketing and social media. I usually work with creative entrepreneurs like life and business coaches, lifestyle bloggers, designers, brand strategists, consultants, and more. I live and breathe design and marketing, and I've been doing this sort of thing in some form or another literally since I was 7 years old and trying to sell advertising in a hand drawn magazine to my parents. 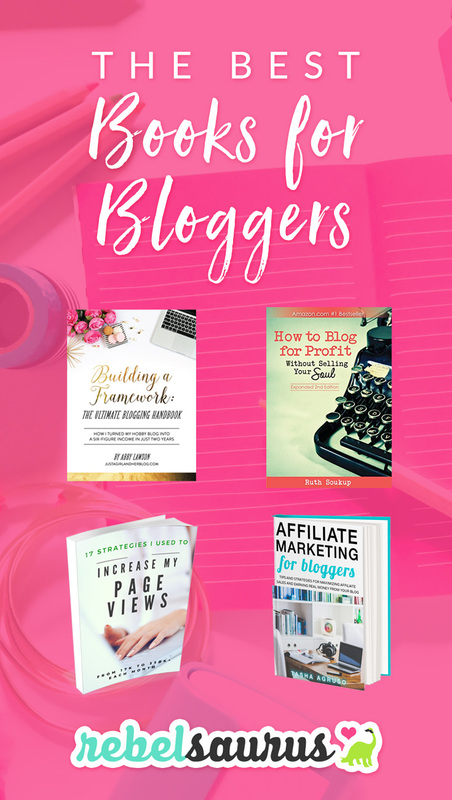 :) Because I'm also a blogger, I am in the trenches every day learning what works NOW and what doesn't when it comes to marketing your online business and driving traffic to a website. Because I will be PERSONALLY managing your Pinterest account, there are a very limited number of spots available. Optional: add Promoted Pin management (up to 5 pins) for $250 extra per month. Minimum $5 / day ad spend. Pinterest services not in your budget? Check out our DIY Pinterest marketing course here! 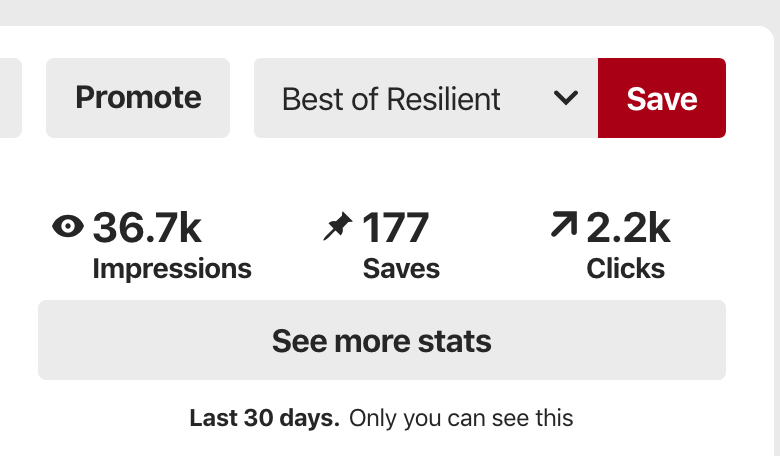 Get a 3-5 page written report of suggestions and ideas on how to improve and grow YOUR Pinterest account with a checklist of personalized action steps. Completed within 1 week. 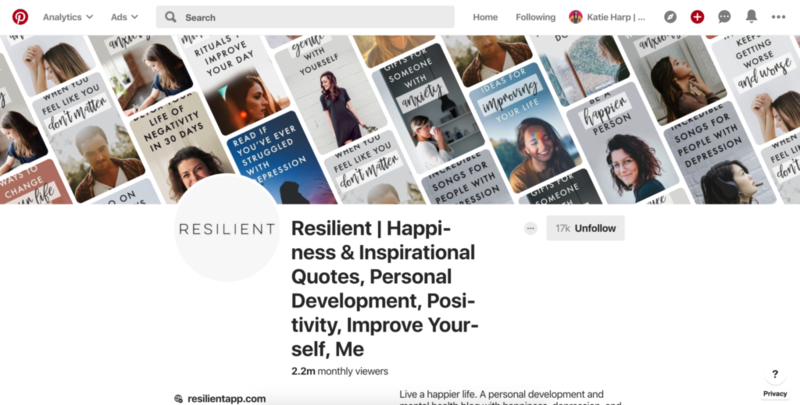 Brand new to Pinterest? Need to get set up? Click the button below and fill out the form with more details and I'll be in touch! 1. You contact me with the form below and I'll be in touch within 1-2 business days. Although Pinterest is very diverse (it's not just for crafts and recipes! ), there may be a few business models or industries that aren't a good fit for the highly visual-driven platform (e.g. local businesses). 2. Once we've both decided to work together, I'll send over an intake questionnaire providing me with more details about your business, along with a contract (for ongoing management) and invoice. 3. You send all the forms back, I look over your answers, and we officially get started! 4. Depending on the plan you chose, I may be creating some sample pin designs for you to approve first or I may be jumping straight into your Pinterest account, figuring out a strategy for how to grow YOUR account. "I have worked with Katie Harp twice in the past and she has been amazing. She is very patient, organized, and my "go to" girl. She is always able and willing to help me, in a very timely manner for everyday issues or in a crisis. I "just" signed up and I know it's going to be awesome, because that's just the type of person that Katie is. Thanks so much Katie, this is going to be perfect." "Katie is creative, extremely knowledgeable, and very timely in her work. What I loved most about working with her is her ability grasp my vision, along with my ideas and a ton of details, and put them all into action. 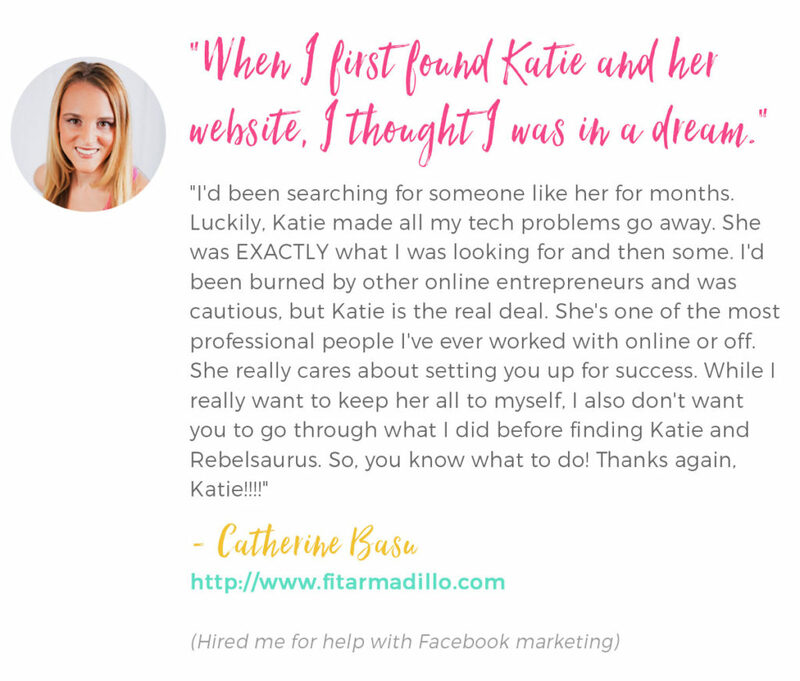 From the moment we started working together Katie assured me that the website wouldn’t be complete until I was 100% satisfied with it, giving me the confidence and security that I needed to move forward. I am happy to say that she surpassed my expectations." Note: I am not affiliated with or partnered Pinterest in any way. Results not typical and not guaranteed. Copyright Katie Harp Creative 2014-2019.